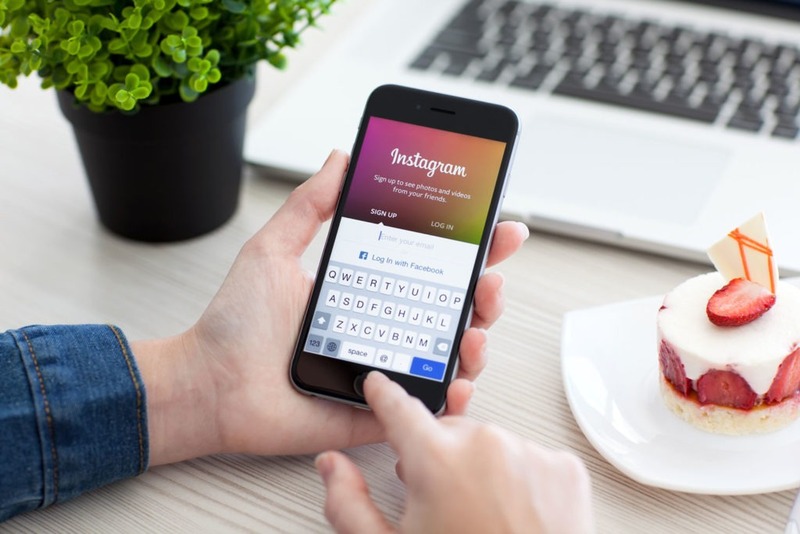 Instagram has been one of the most favourite social media platforms, ever since its inception. Posting pictures of the various trips you go on, following famous celebrities and other public figures and personalities, and drooling over the lifestyle of the figures that we look up to. To start with, it is one of our favourite platforms. Today there is a major chunk of the population that is into small businesses. 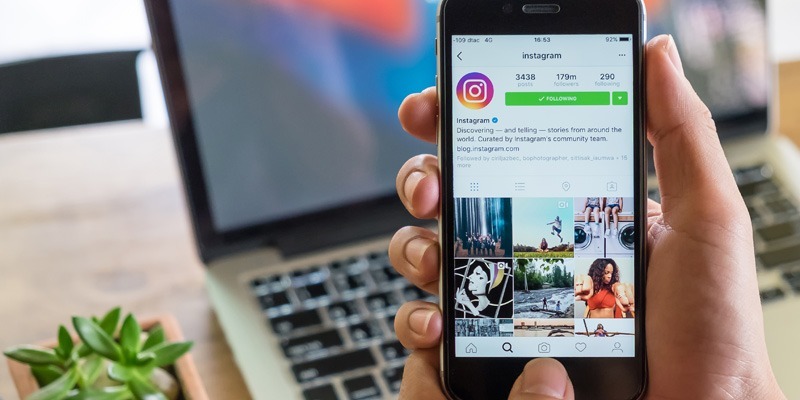 They’ve definitely used Instagram, but they’re still not quite aware of the advantages of switching to an Instagram business profile. Albeit, a lot of social media marketing companies use this platform to promote their brands. There might not be a lot of features available with an Instagram business account as compared to business profiles on Facebook, Pinterest, LinkedIn, and other platforms. But there are definitely a few conspicuous advantages for your small businesses, which we will tell you of. Your Instagram profile has an access to the business profile. Open the app and click on the profile icon on the bottom right of the screen to access your profile. If you see a message that says ‘Switch to a Business Profile on the top of the screen, that means you’re eligible to switch to a business profile. You can also click the ‘learn more’ button to know more about the business profile. The next step is to connect your account with your Facebook profile and the Facebook business page. You can update all your business information such as the email address, address, phone number and other contact information. Once you’re done with these steps, congratulations! Your account is now officially switched to an Instagram business profile. If you don’t get this option, do not fear! You can simply click the gear icon on the top, to view your profile settings. Once you do this, scroll down to the account section. If you see an option that says ‘Switch to Business Profile’, this means you have an access to the business profile. Click the option and carefully follow the instruction in order to switch your account. Not just this, today Instagram can do a lot more than just promoting. Anyway, why would you want to shift to the Instagram business profile? Here are a few perks that make it worth the change! Before the Instagram Business profiles were made accessible, the only way that could get the followers to engage with a particular business outside Instagram, was to click their website link in their profile. Once you’ve provided your contact information, a contact button will appear on your profile. Users on Instagram simply have to click that button and choose whether they wish to email you, call you, or find your location on a map. 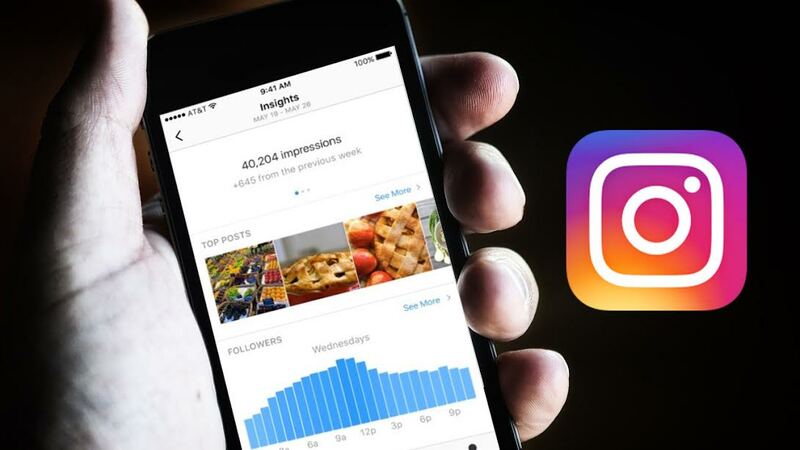 Unlike other platforms, Instagram introduced the Analytics tool very late. Previously, the only way you could monitor analytics was by using a free or paid third-party tool. This tool is also referred to as insights. It is a helpful way for you to get a quick look as to how your business is doing. You can get an overall view of your Instagram posts by clicking the Insights icon on the top right of the screen. Here, you’ll find analytics for impressions, reach, and follower information within the past week. However, the tool will only show you analytics for individual posts created after you switch to a business profile. The impressions are listed first — swipe left to see your reach. You can click the ‘see more’ button to view the posts sorted by top impressions. You can also view analytics for a particular post by clicking on it. It also provides the follower information at the bottom of the insight section. This helps you keep a track on your posts and fins out the ones that work best for you. With the help of this, you can start creating more of the content that works to your advantage. Ad creation was never this easy, all thanks to the Instagram business account. Previously, ad creation could only be accessed through Facebook’s advertising tools. However, now you can promote a post by clicking on it and then selecting promote. You can also select text for a call to action button, choose a specific audience, set your budget, and choose a time period for your ad to run. How and when users see the content you post is all changing due to Instagram’s new algorithm. Upgrade your Instagram account to a business profile; this will work highly to your advantage. You can make use of the insights tools to figure out what works best for you. You can curate more content that is similar to the ones that give you maximum engagement. Try to promote your best performing posts to get your content visible to more people and promoting your profile. This will increase the number of your followers. You never know, the users may be more likely to interact with and purchase from your business directly with the new contact button on your business account. So go ahead and switch to business account #InstaSoon! Instagram is no doubt everyone’s favorite app and more and more businesses are coming forward to leverage this opportunity. Surely there is a great opportunity for businesses on Instagram especially those related to female audience. As you mentioned, here you can be found easily, can engage your audience interactively and can post ads. I really liked the post thanks for sharing.